Stylish, simple, elegant and super fun. The Pod will liven your wedding reception and make your guests giggle all night long. If you want your booth to match your wedding style we can guarantee an amazing looking booth with elegant lighting and excellent photo quality. Be funnier. Be sexier. Be confident in our pod! Book now before your date is taken. To get the most out of your photo booth experience and really show your guests a good time, you need the good stuff - laugh out loud props, personalised photo strips, guest book album - the wholeshebang! Flashpod offers one package complete with everything you need for a fun photo booth experience. Just pick the amount of hours. 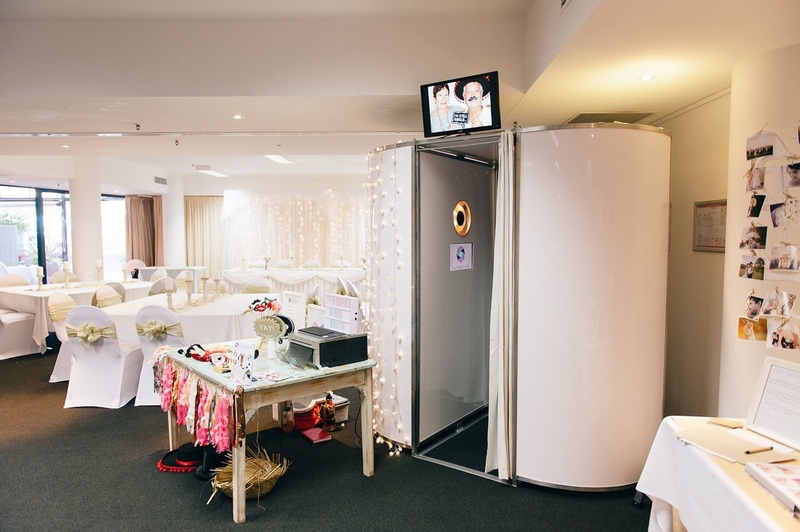 Every wedding is beautiful and the Flashpod photo booth will fit in with any wedding concept & venue - a real photo booth for the modern bride.